There are many pet events coming up in Colorado. Most of them are fundraisers or holiday-themed, or both. 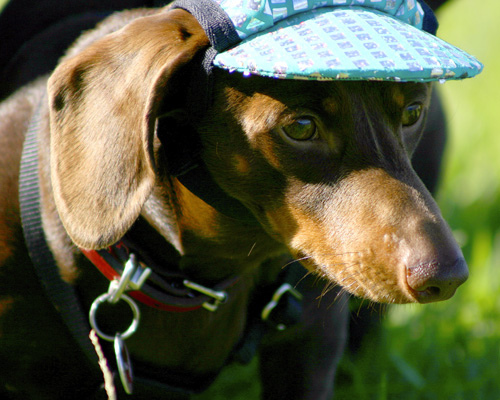 If you’re on a skiing trip in the region, why not stop by a pet event! Many shopping opportunities are available for the upcoming holiday season. This is a holiday craft event for humans and pets. It features all hand-made crafts and animal-related activities, and it is a fundraiser for nonprofit animal rescue organizations around Colorado. It is open to the public, and pets are welcome, so long as they are leashed or caged. It will go on from 10:00 AM-3:00 PM. Don’t worry about cold weather, because it will go on in a climate-controlled greenhouse. This is a free event from 11:30 AM-1:30 PM, and is a benefit for the Table Mountain Animal Shelter. There will be a bunch of adoptable cats and dogs, and adoption fees range from $80-150, depending on the pet’s age and size. That is a good deal, as all of these animals include having been fixed, vaccinated, microchipped and have a free vet visit. There will also be hot chocolate and hot dogs served for cold weather refreshments. This event will occur from 10:00 AM-3:00 PM, and is $22 for LAPS members, $24 for nonmembers. 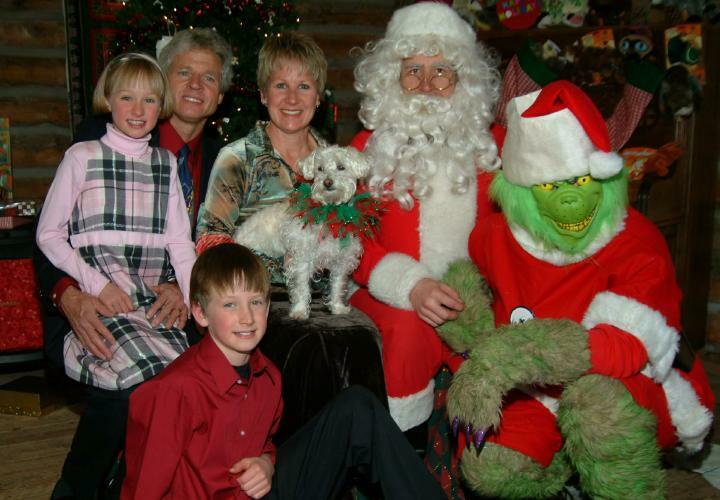 You and your family and dog can get a lovely holiday picture this year with Santa AND the Grinch! Photos will be developed, and you can pick them up the following week in time for Christmas cards. All proceeds will benefit LAPS, an organization that raises funds for low income families with pets. This is an annual holiday bake and craft sale that will go to this non-profit organization. It will go on from 9:00 AM-4:00 PM. We are looking to participate in dog events in Colorado, particularly those attached to rescue where we can sell our product and donate a portion of the proceeds. Do you know where we can go to obtain a list of the events for 2010? I’ve only found a few and know there are many, many more. we are having a benefit on sat. june 19th called “DOGS AND HAWGS” at thinder mountain harley in loveland..would you please email me so i can ask a few ques…like would you be interested??? ?